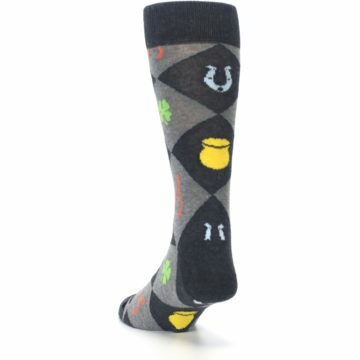 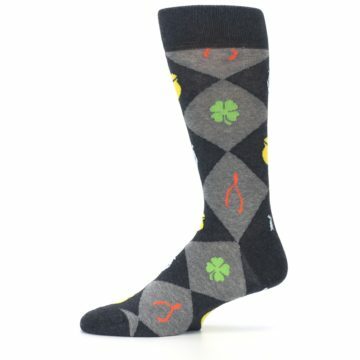 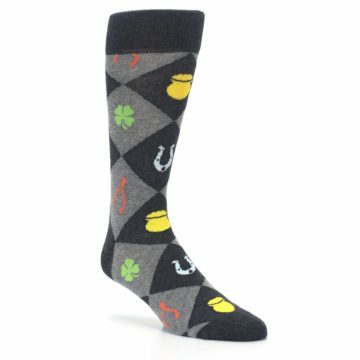 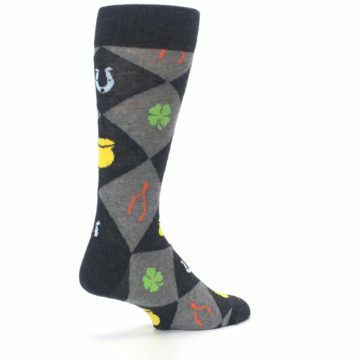 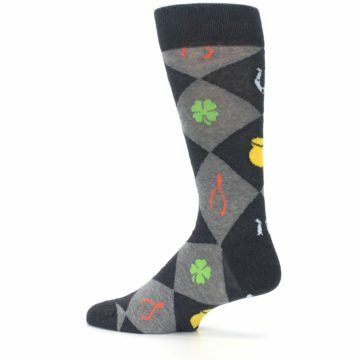 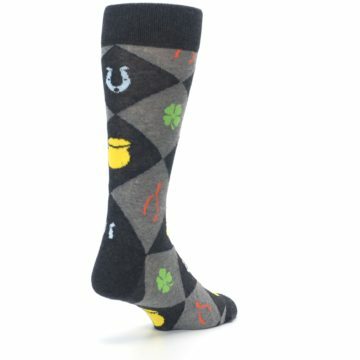 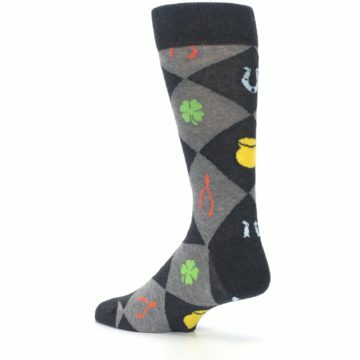 Feel the luck of the Irish with our wild black and gray Irish good luck charm men's dress socks. Made with 75% cotton and everyday thickness, feel lucky with fun, awesome socks like these! 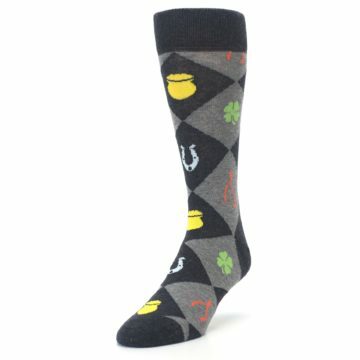 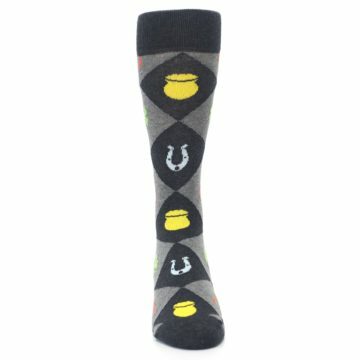 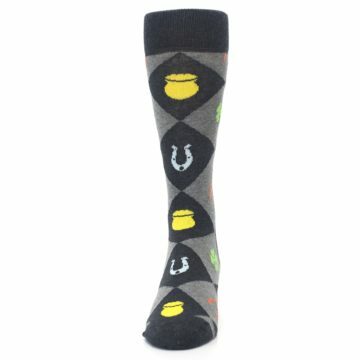 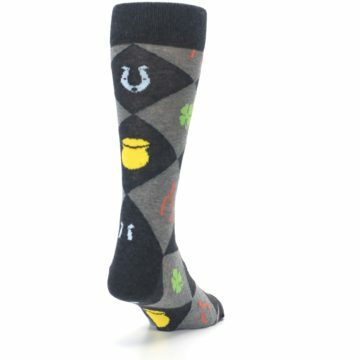 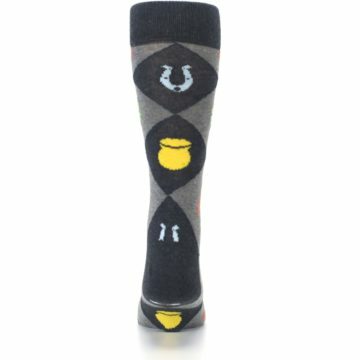 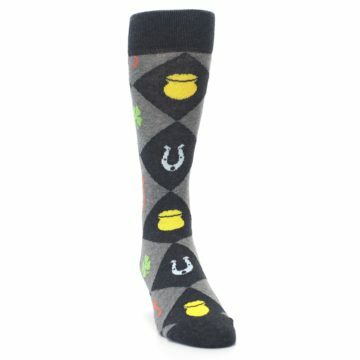 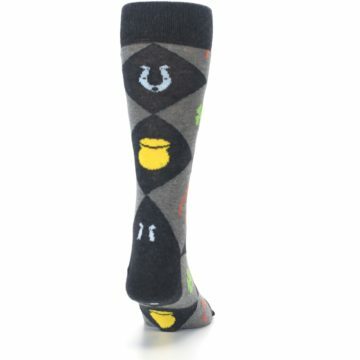 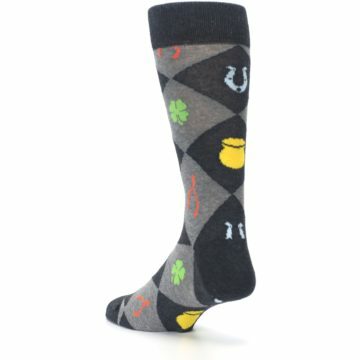 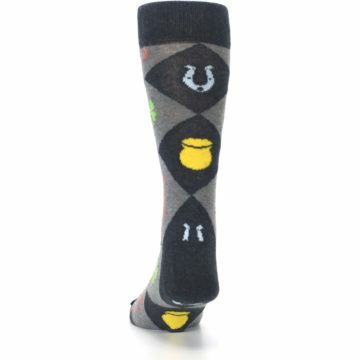 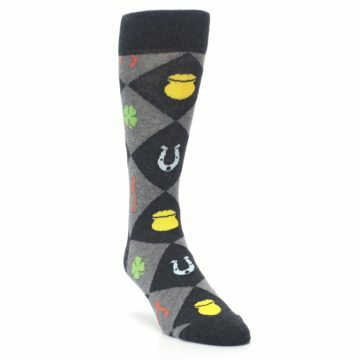 There are not yet any reviews for Black Gray Irish Good Luck Charm Men's Dress Socks.